Obsessed With Ginger? You'll Love With These! Obsessed With Ginger? You’ll Love With These! Are you smitten with ginger? (And by ginger we’re talking the root, not this.) Spicy and full of heat, ginger brings it in the flavor department. 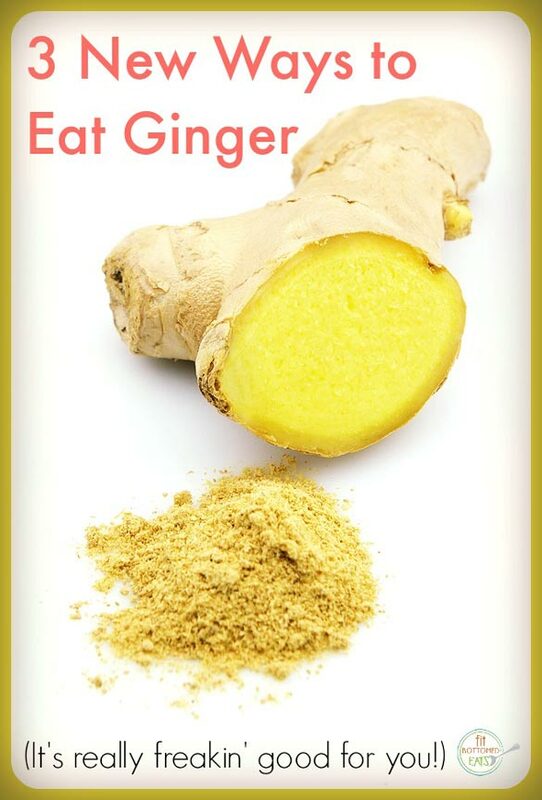 Plus, ginger really brings it in the health-benefits arena, too. Ginger has been said to do everything from boost digestion to ease nausea to boost immunity. Plus, again, it tastes awesome. If you’re a ginger-a-holic like we are, here are three new ways to get more ginger in your life! 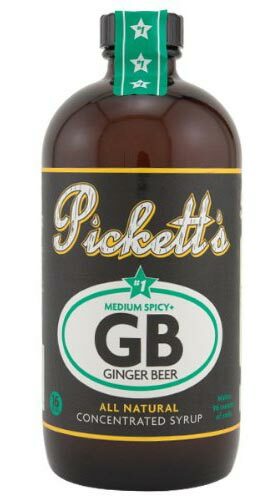 If you’re going to put “#1” on your label, you better be darn sure your product is the best, and well, Pickett’s #1 Ginger Beer does live up to the hype. Perfect for ginger cocktails like the Moscow Mule or a Dark or Stormy (or just mixed with some soda water for a non-alcoholic version), this condensed ginger beer syrup is all-natural (made with cane sugar), clean and has that nice kick of heat you want from ginger-anything. Love your ginger extra-spicy? Go for Pickett’s Hot N’ Spicy! It’s not playing around, guys. I first encountered Gin Gins in a drugstore in Hawaii. It was one of the last days of our vacation and, apparently, my stomach was not cool with the thought of going back home. I’ve long enjoyed ginger tea, both for the flavor and the stomach-soothing effects, and when I saw this chewy candy, I had two thoughts: 1) I wonder if it will help my poor stomach, and 2) man, the image on that bag is creeeeepy. Creepy, but also entertaining — the back of the bag advertises that it’s good for flying, sailing, driving, running, singing and … scuba diving. That’s a pretty rad mix right there. They were seriously delicious and did, in fact, help me with my stomach on the trip home. When I came across the hard candy version recently at my local Fresh Market, I snatched them up and have been equally pleased. Smooth, spicy and long lasting, they’re my current go-to candy. 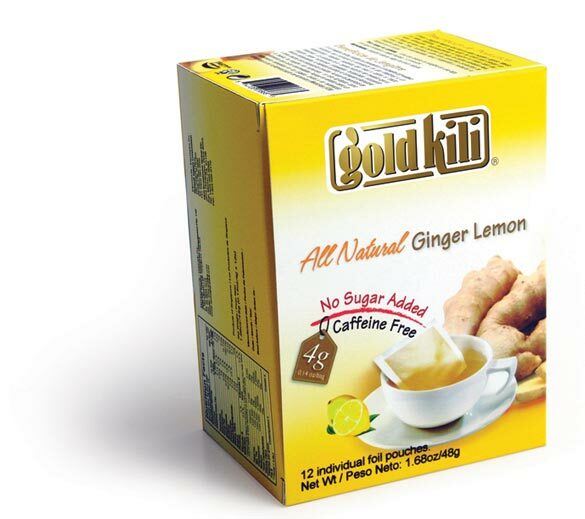 If you look online, you’ll find that Gold Kili beverages have a bit of a cult following, particularly the All Natural Ginger version, and for good reason. It packs a serious ginger punch (probably because it contains real pieces of ginger!) with a sharp and spicy flavor that will not quit. The All Natural Ginger and Lemon is similar, only with — you guessed it — a little lemon added in. 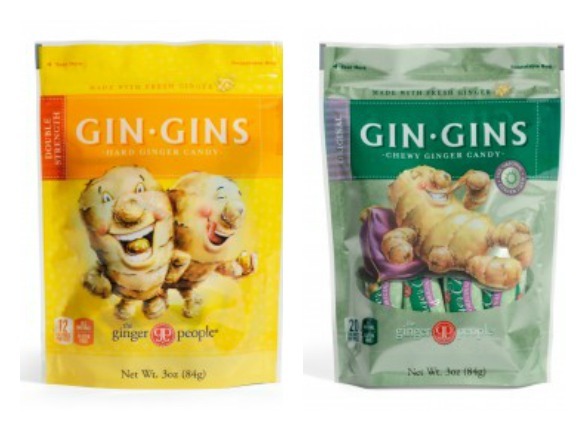 The Instant Ginger and Instant Ginger Lemon are also really interesting — they don’t pack the same type of ginger punch as the teas, but they’re tasty both hot or cold, and feature a little more added sweetness than their all natural counterparts. Ginger does really help my stomach from the queasies but I fear taking a liquid and don’t want gum or candy on my teeth, so I take ginger capsules. Not that delish but does the trick. Love the gin gins hard candy, but I also take ginger pills if I’m at sea.